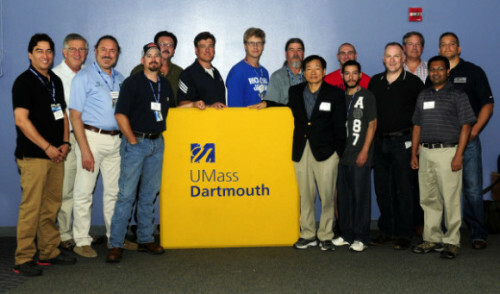 The American Flock Association announces that its 10th triennial FLOCK SCHOOL covering materials, technologies and processing will take place July 31 – August 2 on the University of Massachusetts-Dartmouth campus. 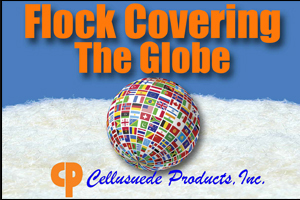 The entire flocking process will be covered, from choice of flock, substrate and adhesive to coating and application techniques, as well as drying, curing and post treatments. Breakout sessions will address specific needs of the attendees. Instructors are all seasoned veterans from the flocking industry. This program is ideal for all levels of employees – from line operators to plant managers. It is perfect for sales, technical, marketing and management personnel. This is a great opportunity to get a total overview of the flocking industry.